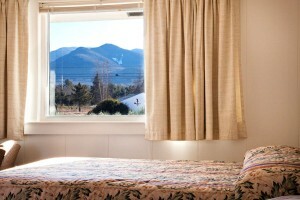 Our motel rooms and private cottages feature panoramic views and ample in-room amenities. All of our guests are welcome to enjoy the morning tea and cocoa that is served in the office. Each room is equipped with a refrigerator, in-room coffee, microwave and hairdryer. 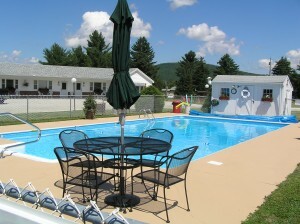 The covered patio area with tables and chairs allows you to enjoy the company of others while viewing the majestic mountains that surround the motel. 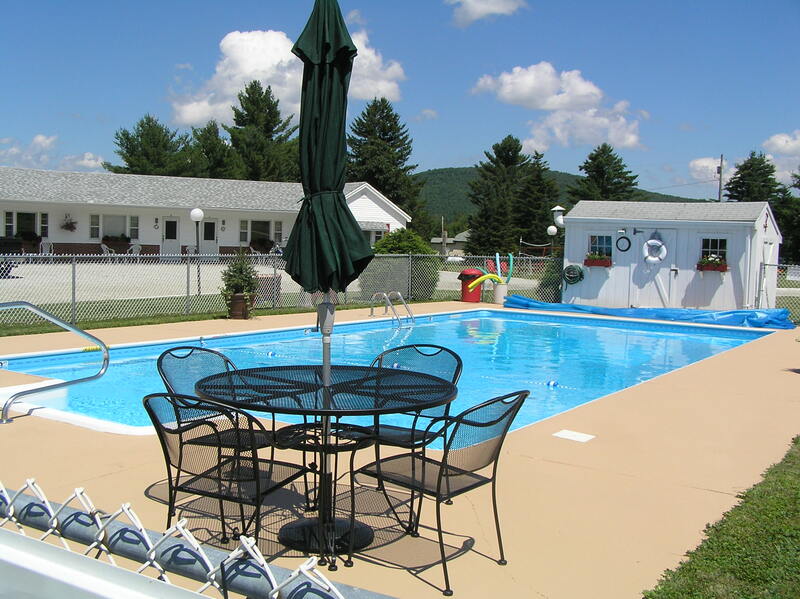 Swim in our heated outdoor pool, have a cookout on one of our barbeque grills and dine al fresco at our picnic area. We offer a number of outdoor games on our grounds and supply sports equipment for use during your stay. Our children’s play area is complimentary for our guests, though we ask that all children under 12 years old be accompanied by an adult. Our seasonal scavenger hunt is a must-do for our younger guests.